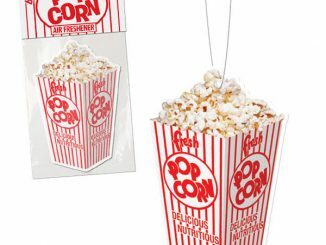 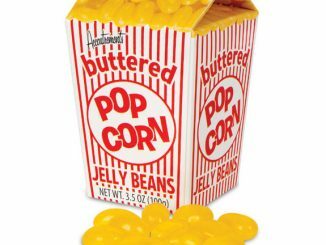 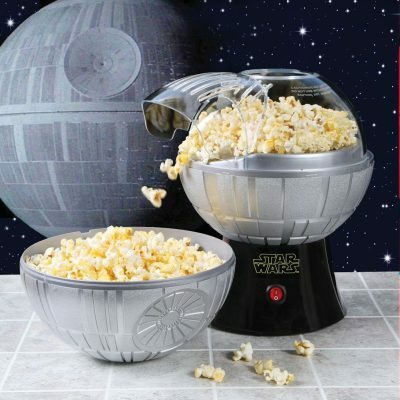 Anybody want some popcorn as they watch their home planet being destroyed? 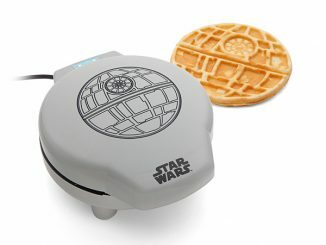 That’s right, that’s no moon. 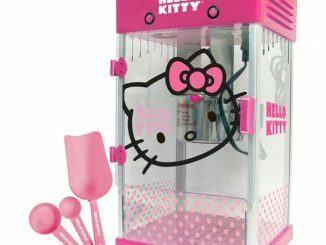 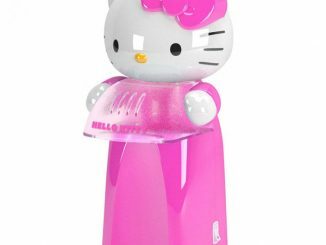 It’s a popcorn maker from a galaxy far, far away. The Star Wars Death Star Hot Air Popcorn Maker will have you eating delicious popcorn in minutes…and hopefully that’s all it does. 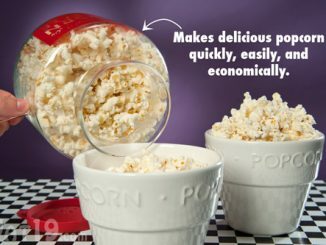 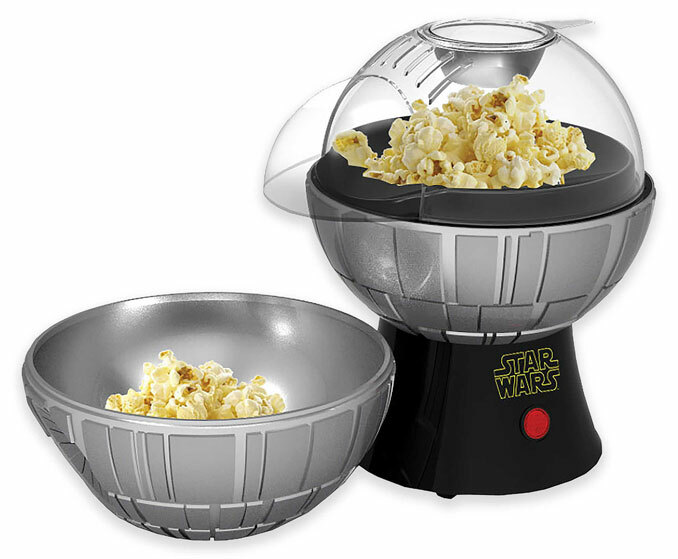 This officially licensed Death Star popcorn maker uses hot air instead of oil or butter to pop kernels (great for those of us counting calories) and the top half of the Death Star conveniently doubles as a fun serving bowl. 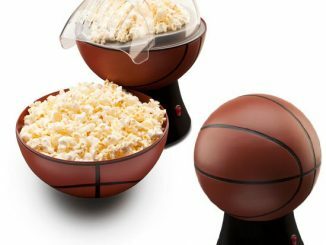 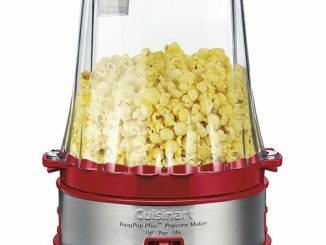 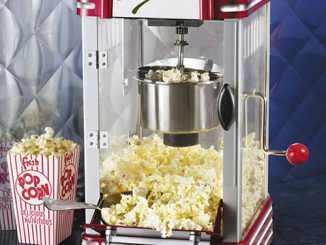 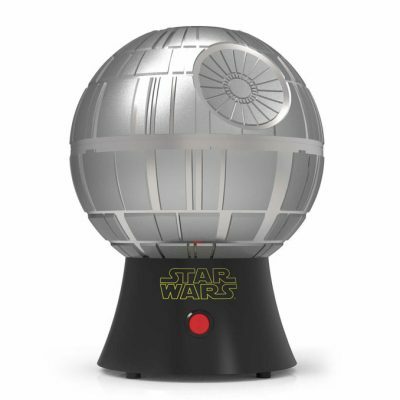 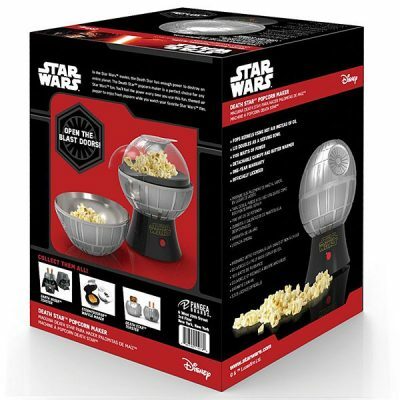 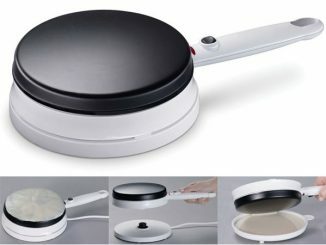 You can purchase the Star Wars Death Star Hot Air Popcorn Maker at Bed Bath & Beyond, Amazon.com and Walmart.com. 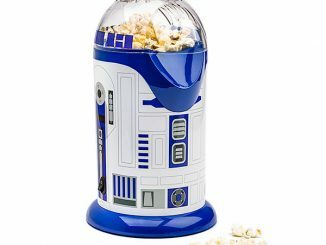 If you find yourself a little intimidated by the Death Star popcorn maker, you could always go with the R2-D2 Popcorn Maker instead.